These 10 easy BBQ side dishes only require a few ingredients, are simple to prepare, and make the perfect accompaniment to whatever you’re throwing on the grill. Whether you’re hosting a BBQ for 20 guests or making dinner on the grill for two, it should be all about simplicity. The beauty of the grilling months is that you can put the oven on pause and take advantage of the colorful, fresh vegetables that are available this time of year. So marinate some meat, chicken, or fish, pour yourself a glass of something cold, and make one of these lovely BBQ side dishes below to round out your meal. 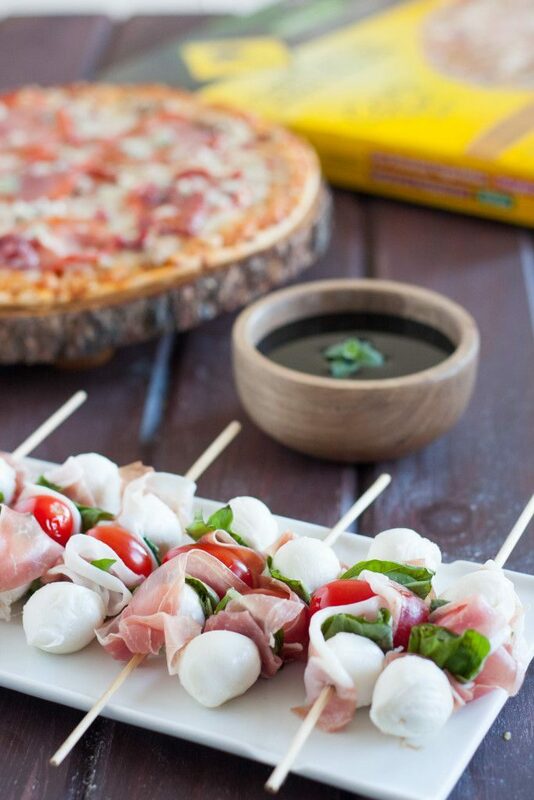 Essentially a caprese salad on a stick. Genius, and so perfect for entertaining! I’m personally not a huge fan of sweet coleslaw, so I love this fresh and tangy twist. No mashing, no double-dipping, and no worries about the guac turning brown. Plus, everyone gets to customize their own! 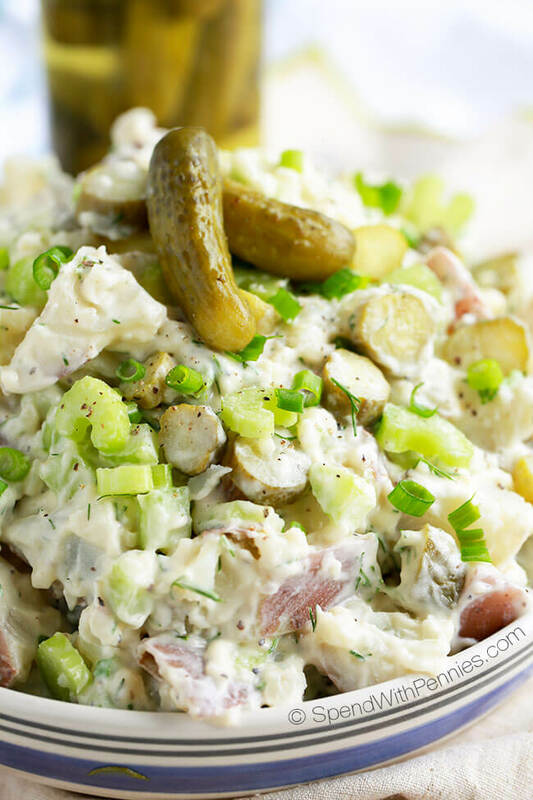 If you’re pickle-obsessed like me, you’ll love this pickle-y spin on potato salad. My mother-in-law makes this orzo salad with fresh basil AND she also adds fresh mint from her garden. It is always gone in seconds! I know there are all sorts of variations on deviled eggs floating around, but you can never go wrong with the simplest mustard & mayo combo. 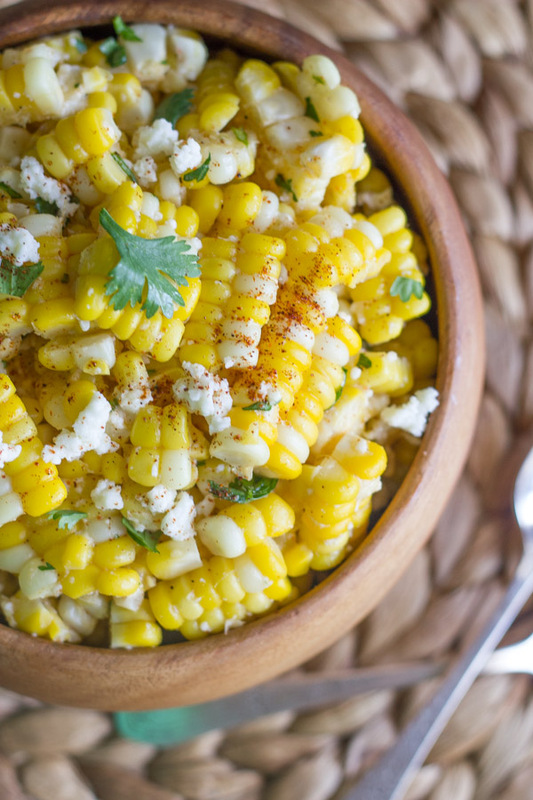 A perfect way to showcase scrumptious summer corn without the mess of the cob. Grilled asparagus is awesome on its own, but tossing it with some feta and lemon juice will make it even better, and totally BBQ-worthy. 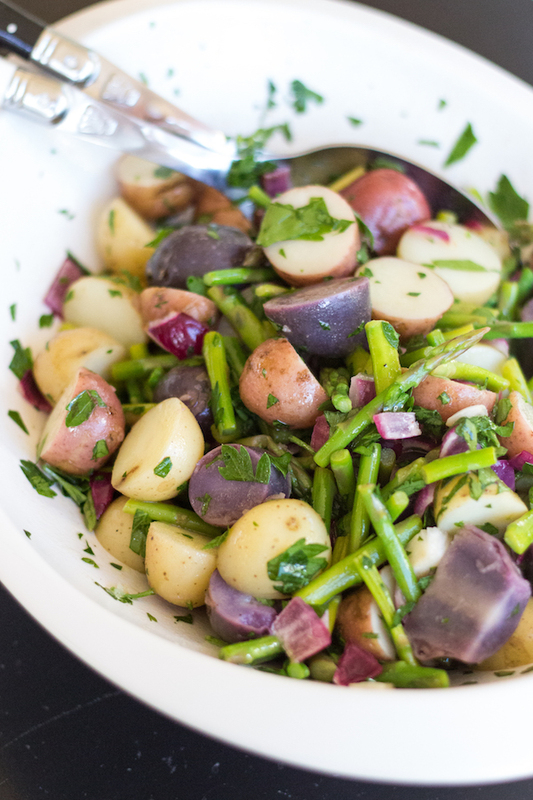 I love this lighter take on traditional potato salad, and the fact that there’s a veggie mixed in means you have one less side dish to make! What a perfect combination of flavors and textures, and SO easy to prepare! 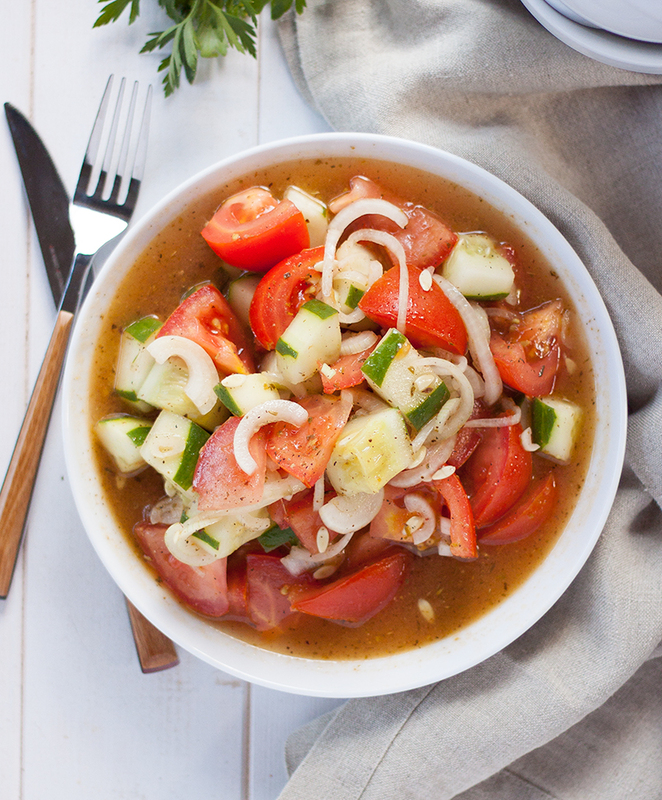 My mom made this easy cucumber and tomato salad while she was visiting us, and it disappeared as soon as it was set on the table. The simplest things are always the best! I used to think the combination of feta and watermelon was strange…then I tasted it! Her addition of quinoa adds an extra boost of nutrition and texture. 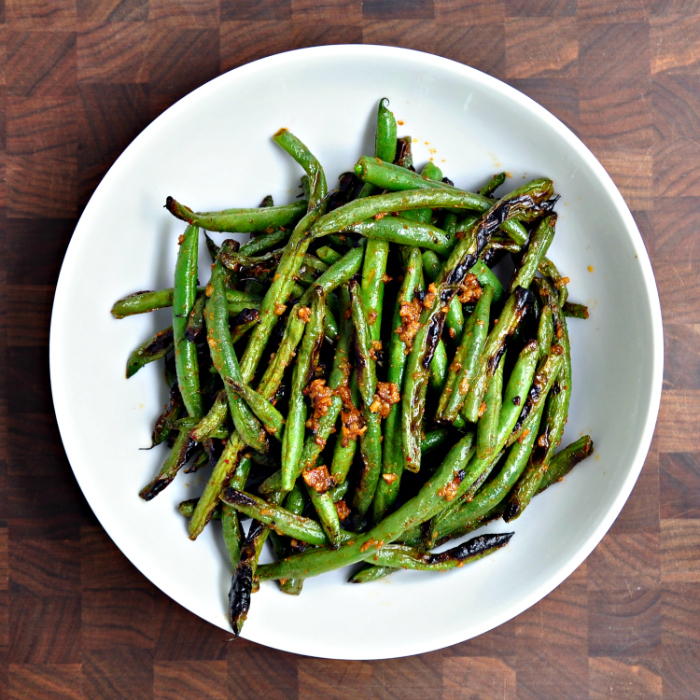 I’d never thought about grilling green beans before, but this recipe sounds fantastic. I honestly never get tired of making these potatoes, and my family never gets tired of eating them. If you like a little kick in your side dishes, you will love this spicy take on a traditional cucumber salad. Plus it’s vegan! 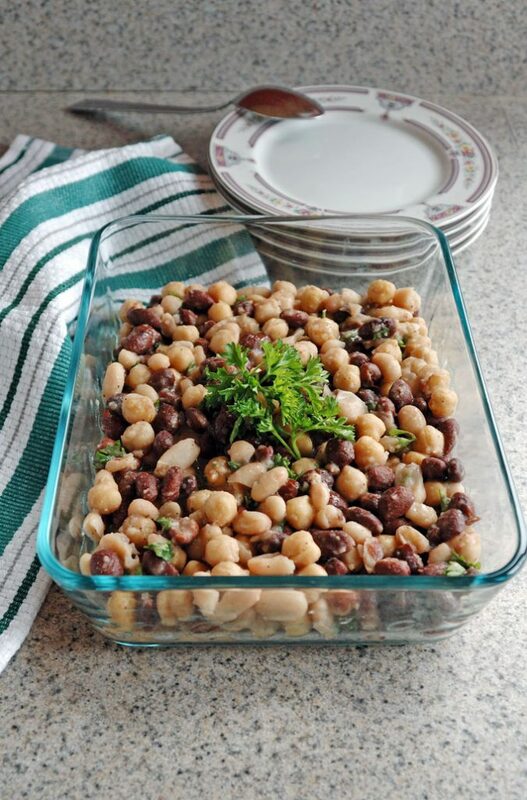 I like this lighted up twist on baked beans. Add some dressed greens and some grilled chicken, and you’ve got a wonderful meal. 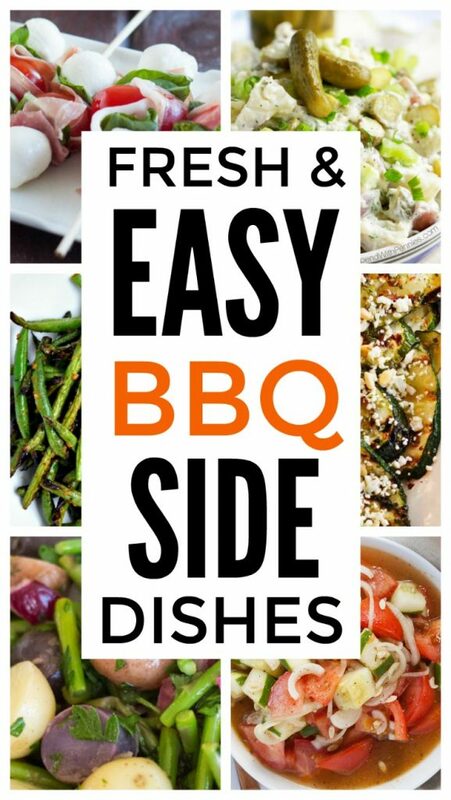 For more inspiration for easy BBQ side dishes, follow my Summer BBQ Recipes board on Pinterest! 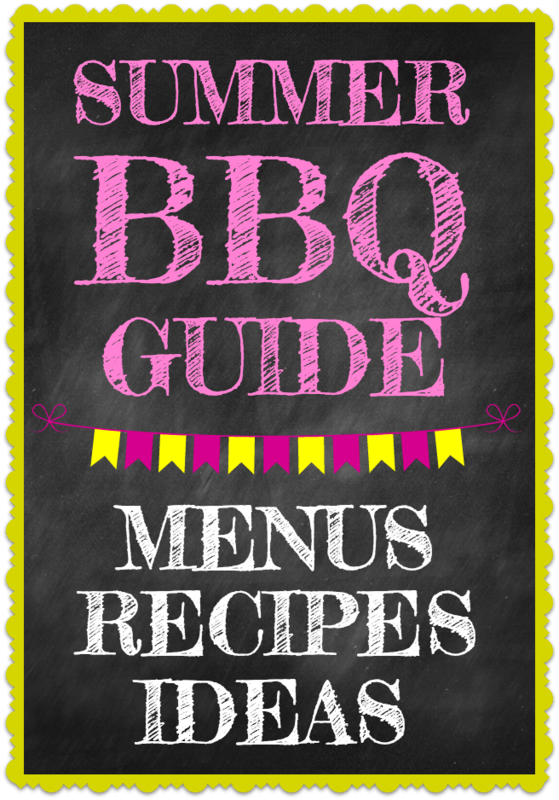 And be sure to check out my Guide for planning a simple summer BBQ, which includes menu ideas and many more important tips. Happy to share it…I love your recipe! Thanks for including me in your great roundup – so many good options. Perfect for our next summer grilling party!